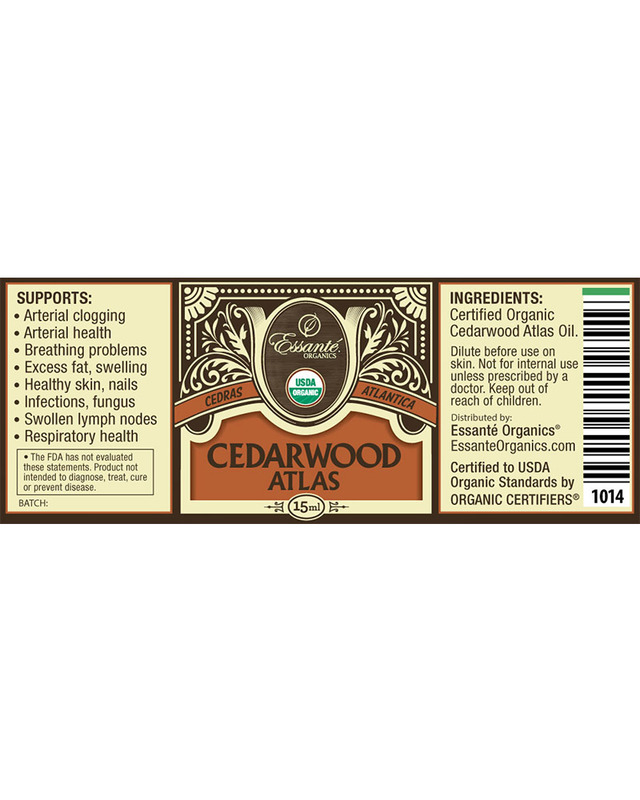 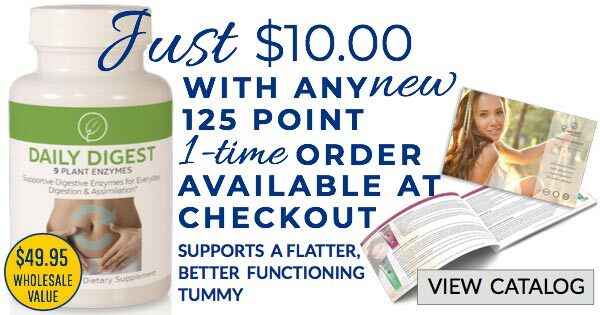 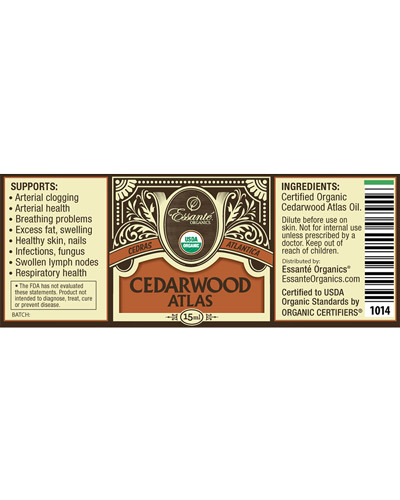 Disclaimer: Per the FDA Sales Executives, who are not licensed medical providers, cannot use the following medical diagnoses or medical terms when marketing USDA Organic Cedarwood Atlas Essential Oil: Asthma, Heart attack, High blood pressure, High cholesterol, Heart disease, Sore throat, UTI, etc. 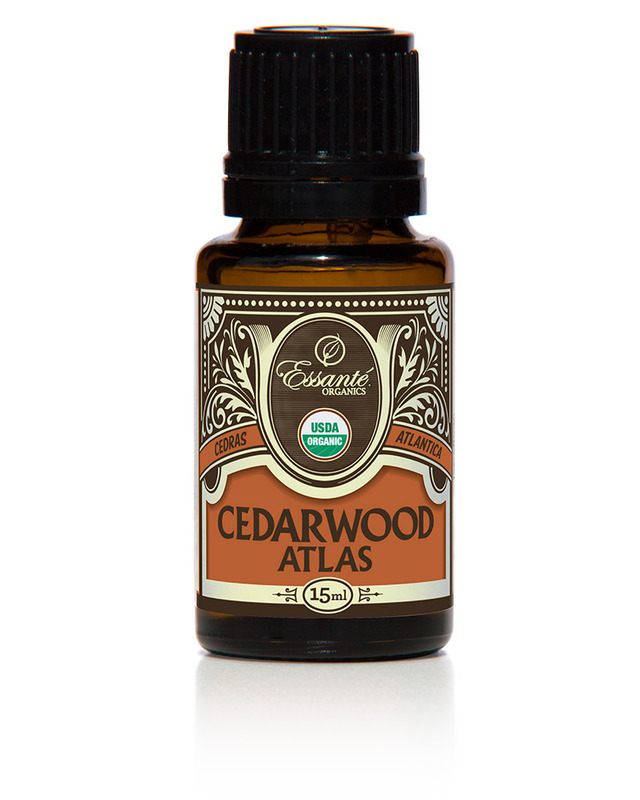 The bullet point terms listed above are FDA compliant terms anyone outside the medical profession may use to market USDA Organic Cedarwood Atlas Essential Oil. 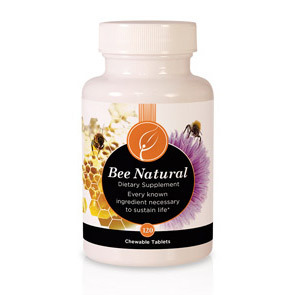 Products do not diagnose, treat, cure or prevent disease. 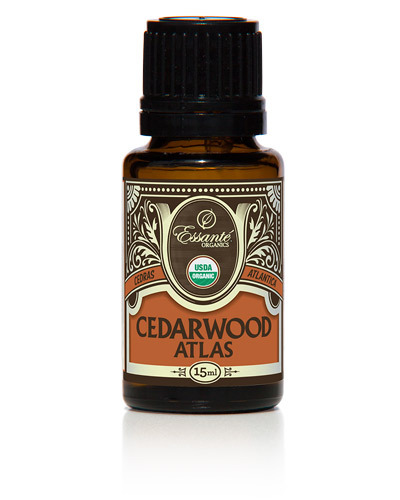 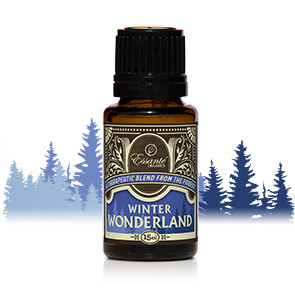 I love to diffuse Essante Organics USDA Organics Cedarwood Essential Oil, or put it on the bottoms of my feet to help support my sleep at night!